Our Board consists of both Executive Officers and Representatives for State, Territories and Young BPW (under 35). Teleconferences are held bi-monthly with an annual Face-to-Face meeting at various locations around Australia to give all members the opportunity to meet these women who work voluntarily on their behalf, taking action for women's' equality. 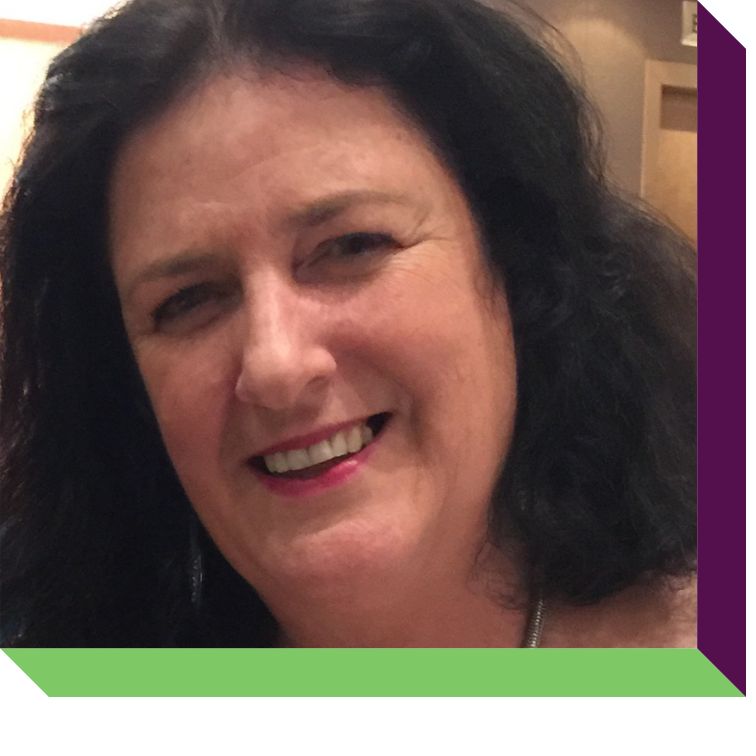 Jacqueline is a Retail Executive of over 20 years’ experience and currently working for the Bunnings Group as Area Manager with strategic and operational leadership, including National Operations. 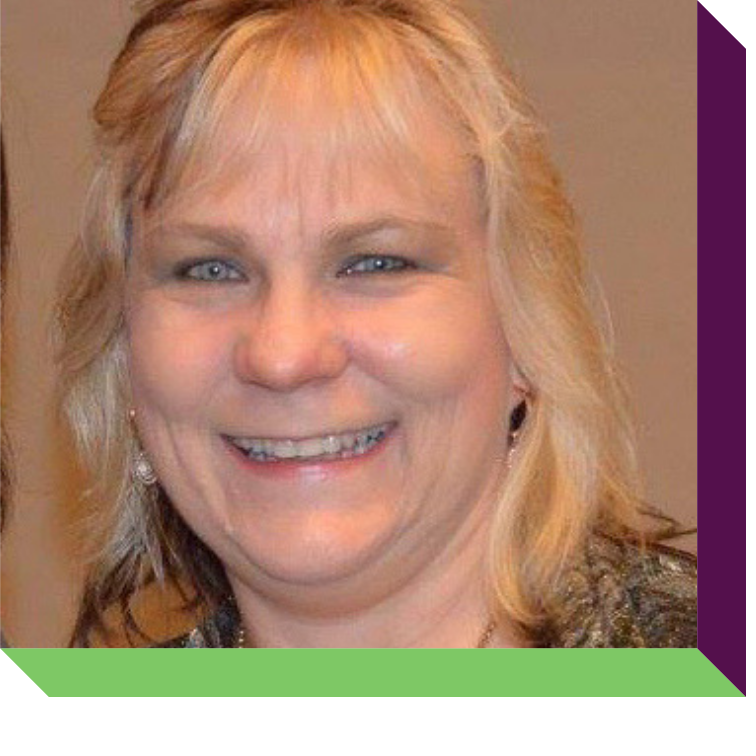 She is passionate about continuous improvement and building team capability. My belief is that innovation in thought and practice is best delivered by inclusive and diverse teams. I am a committed mentor and coach; driven by culture and change. 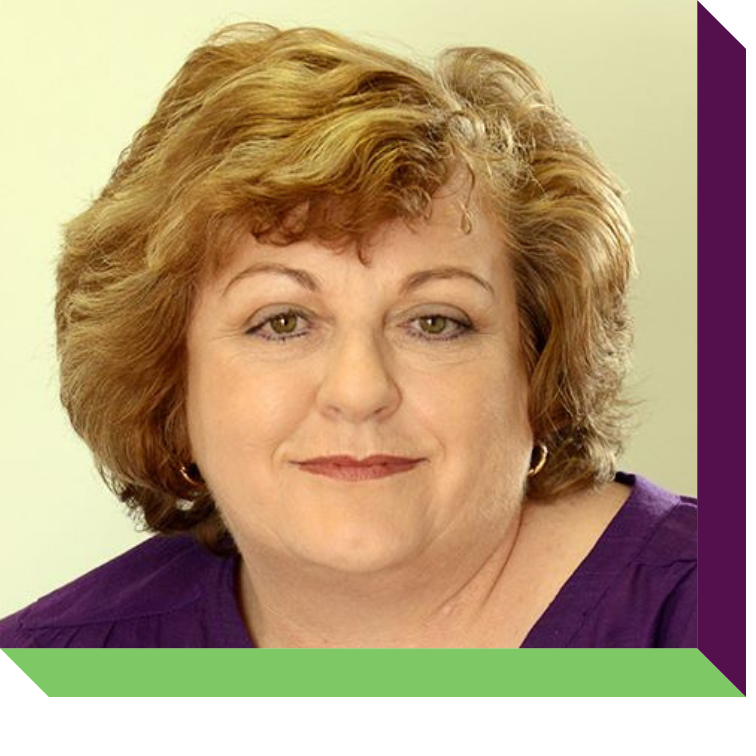 Angela has 28 years’ experience in Banking & Finance. A community leader and advocate for women's economic empowerment. Born in Darwin in the Northern Territory (NT) to migrant parents and passionate about giving back to community that embraces diversity and inclusion. Angela’s corporate experience is specifically in the fields of Leadership in Business and Specialised Banking including Development and Delivery of Strategy, Enhancing Market Presence, Risk Management and People Leadership and Direction. 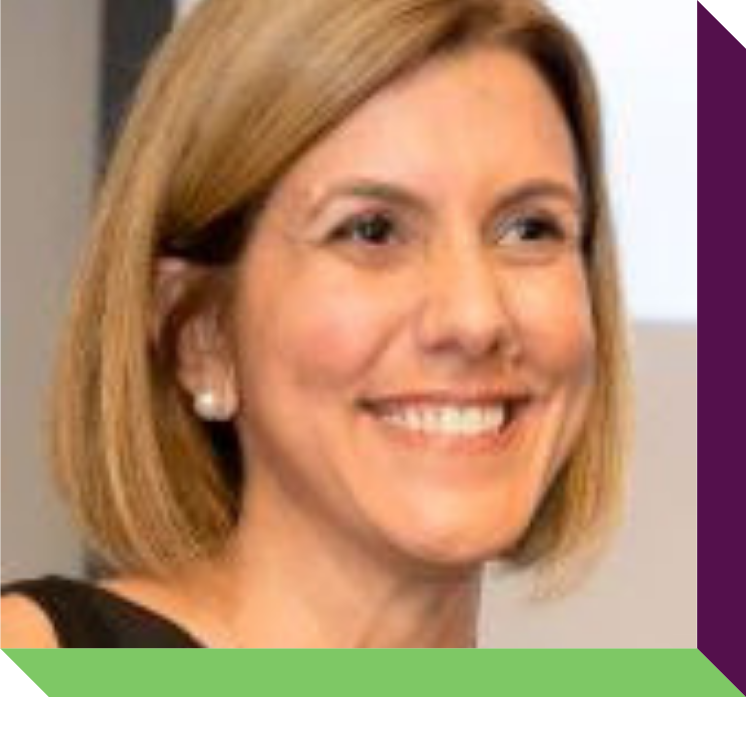 Angela’s community roles have been Board Member for an Independent Public School in NT and Sub Committee member of Greek Community of North Australia. Angela is currently in a working group to form new chapter in NT for Hellenic Australian Chamber of Commerce and Industry. 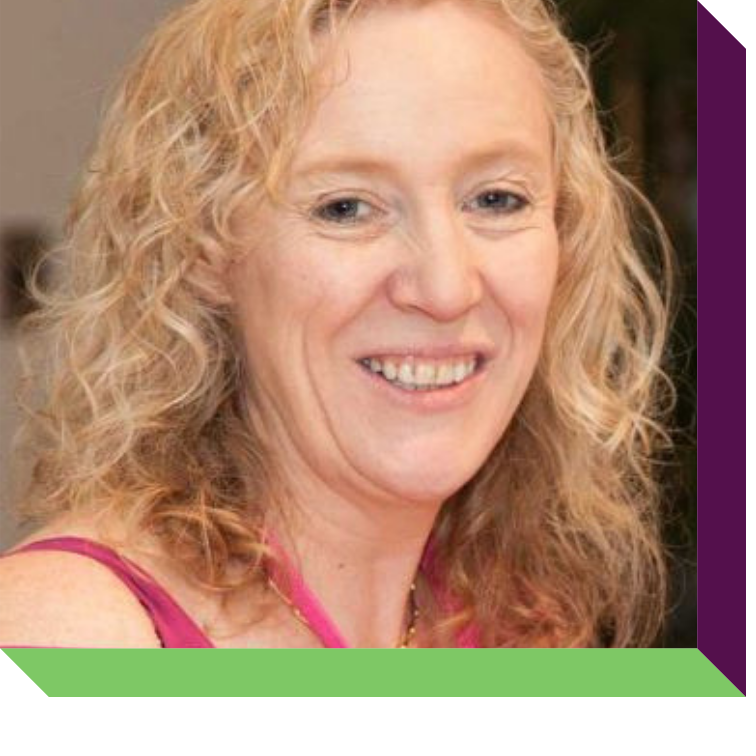 Angela is an Executive Management Team member for Commonwealth Business Women Network (CBW). CBW is an accredited organisation in UK that is recognised by Commonwealth Secretariat on working on women's economic empowerment. Angela has attended plenary sessions in London as part of events leading up to Commonwealth Heads of Government Meeting (CHOGM) 2018 and is now part of working group to advocate and promote matters affecting Women and Girls from CHOGM 2018 outcomes. 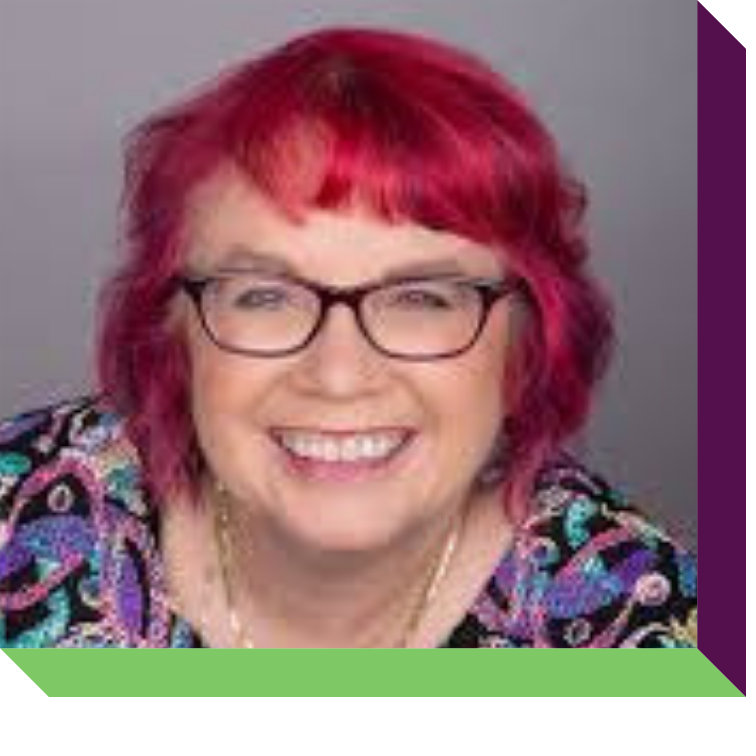 Kimmaree Thompson is an independent director and an organisation development professional who specialises in positive change for enterprise size organisations and structured problem-solving using propriety root cause analysis methodologies. 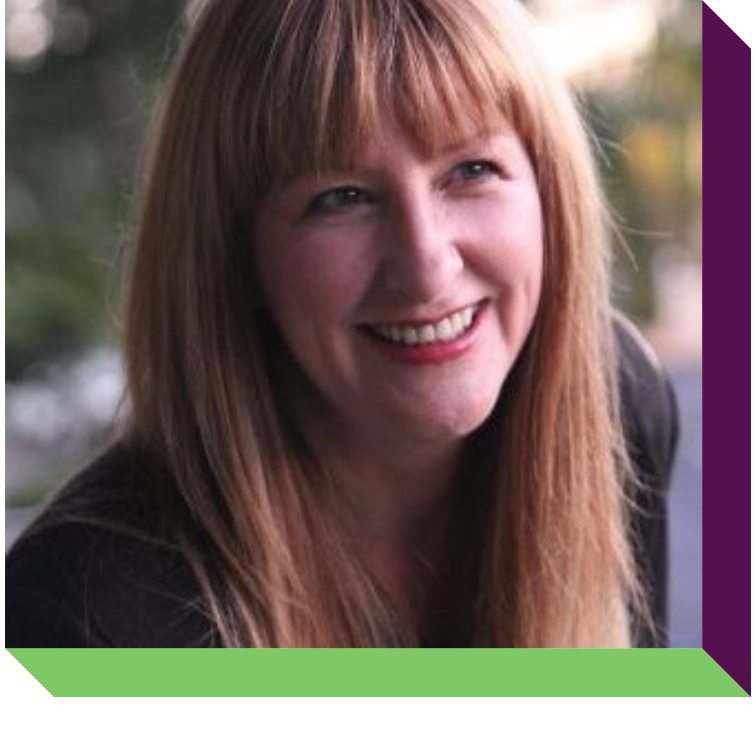 Kimmaree has been a Corporate Director and Company Secretary since 2008 and has served on not-for-profit boards and as the Public Officer for incorporated associations. 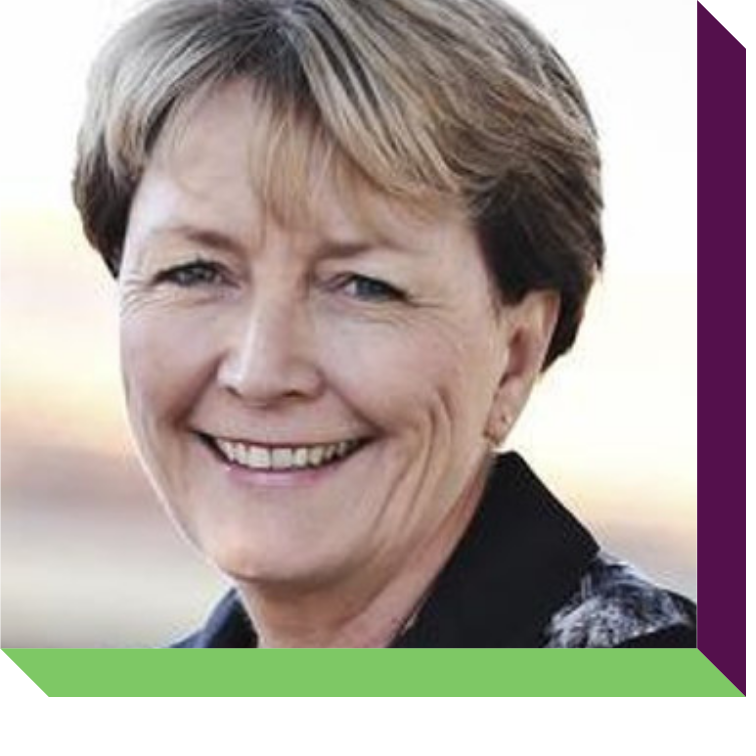 Prior to founding her own business, Kimmaree worked in senior executive roles for the West Australian Government including the State Sports Centre, Justice and Treasury. Since 2010 Kimmaree has been a BPW member, during that time she held the position of Club President and Membership Director for BPW Sydney. 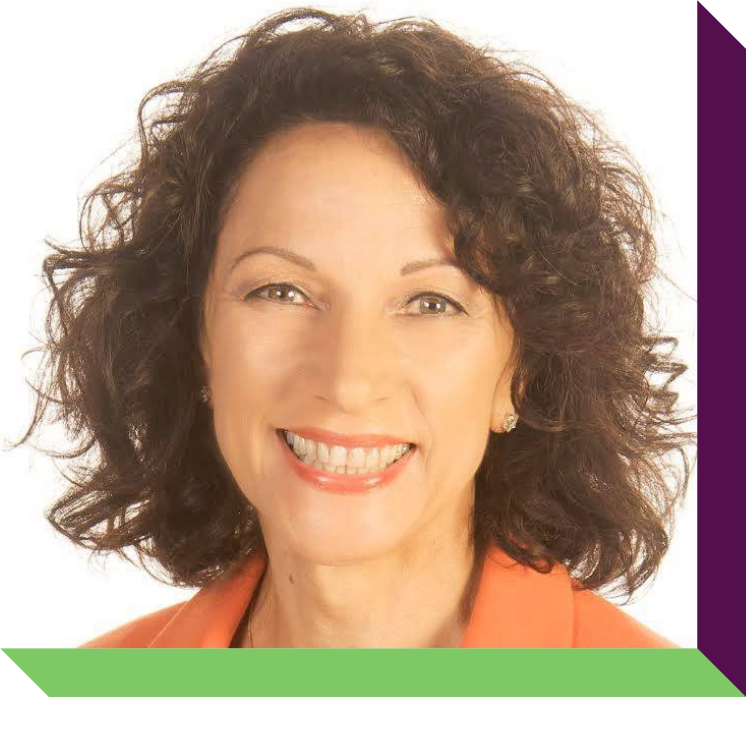 After relocating to Byron Bay Kimmaree was appointed as the inaugural President to establish the BPW National e-Club. The BPW National e-Club is a forum for women who cannot attend local meetings and women who live in rural and remote locations with no local BPW Club. 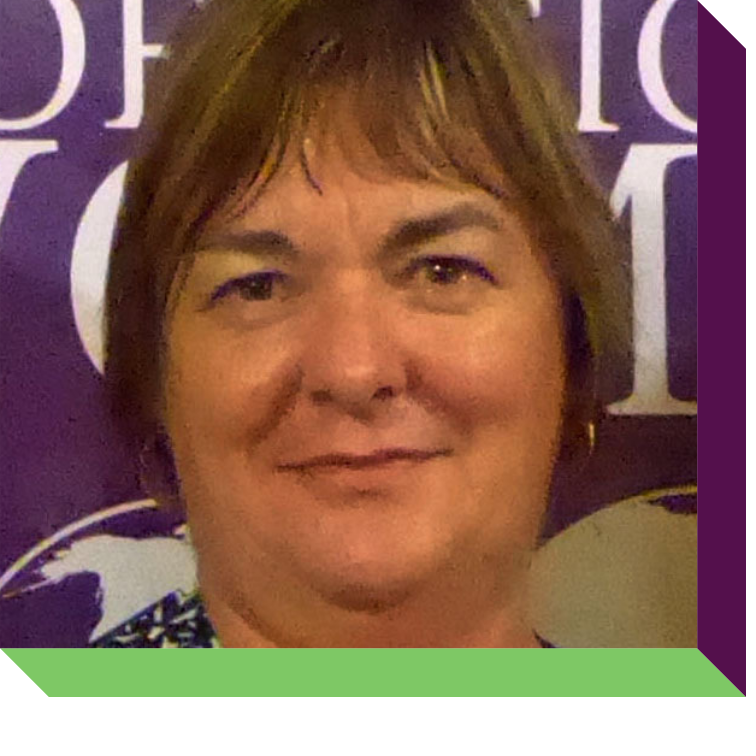 Kimmaree Thompson has attended the United Nations Commission on the Status of Women (CSW) and is a current member of UN Women. During 2013 Kimmaree Thompson was a member of Sydney Chapter Board for United Nations Women (UN Women). 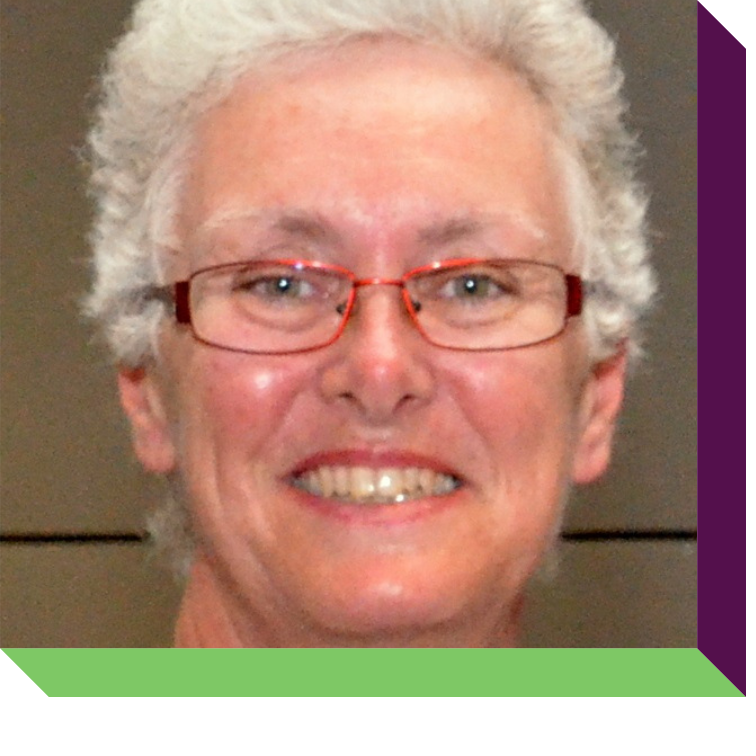 Margaret is a long-term member of BPW including the roles of BPW Australia Board Member as the NSW State Representative 2009-2013, the BPWA Constitutional Review Taskforce 2015-16, the BPWA National Conference 2013 Resolutions Committee and Past Editor of the BPWA Bulletin and BPWA Website Editor. She was also the NSW State Representative 2009-2013 on the BPW Australia Board and was the Club President of BPW Parramatta 2007-2009. Margaret has also held offices in other organisations including Continence Foundation of Australia in NSW Inc, Board Member and Past President; Animal Ethics Committee of the Children’s Medical Research Institute & Westmead Children’s Hospital, Category D Member; WESTIR Ltd, Treasurer; Local Community Services Association, Executive Board Member; Member of the Sector Development Forum of NSW Council of Social Service; and the Western Sydney University, School of Medicine Community Engaged Teaching and Learning Committee. Margaret is a skilled and experienced governance-oriented woman. National: WA Division President & State Representative 2016-18; Chair PDGP; Conference Delegate; Attendance at Conferences Melbourne, Parramatta, Geelong Summit, Adelaide and Geelong. Occupation: Administration, Recruitment, Teachers Assistant-Special Needs. Jasmyn has been a member of BPW Australia since 1991. Passionate about every woman having the opportunity to achieve her own ambitions and dreams, Jasmyn has supported and empowered many women through initiating new programs and by mentoring members. She was instrumental in setting up many new clubs in WA and believes there is a formula to follow that can replicated with the ready resources. Jasmyn has implemented new facilities and materials to strengthen clubs and to support club management.with new ideas. 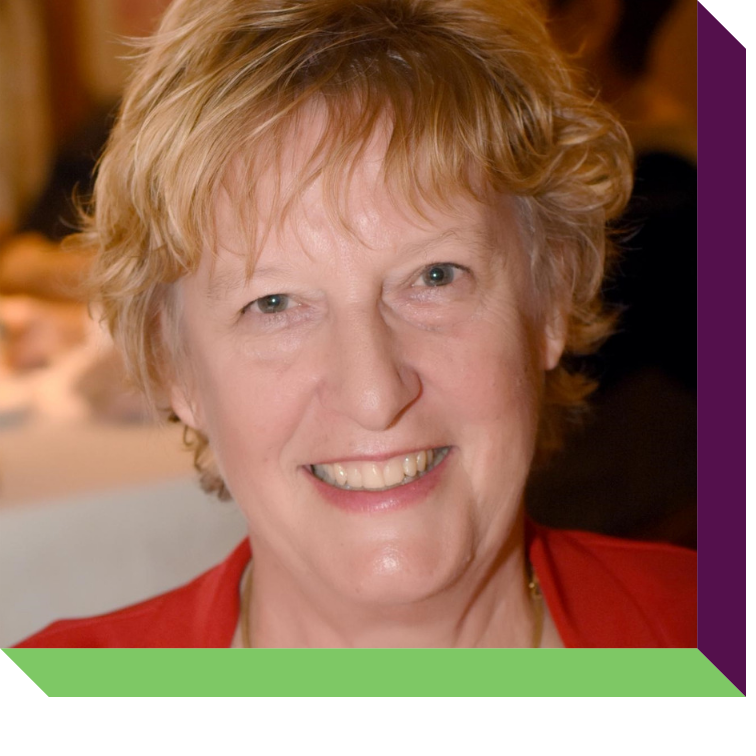 As Past Director of Communications she has been working with a team of enthusiastic members to bring electronic communications functionality and web-based opportunities to clubs and members. Jasmyn was the BPW Australia National President 2018-2020 and believes that the internet is the great tool for gender equality change. Since 1998 Jasmyn has been a Registered Debt Agreement Administrator for her business, Active Debt Specialists, assisting individuals, families and small business owners to negotiate a positive pathway to repay their debts and to keep their homes and businesses intact. She facilitates workshops for accountants and financial counsellors and has presented twice at the National Bankruptcy Congress.